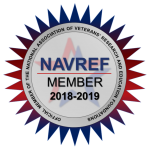 The Department of Veterans Affairs (VA) Office of General Counsel (OGC), the Veterans Health Administration (VHA) and the National Association of Veterans’ Research and Education Foundations (NAVREF) have partnered to develop a series of model agreements for research collaborations benefiting our nation’s veterans. These agreements are referred to as Cooperative Research and Development Agreements (CRADAs) and allow entities such as pharmaceutical and medical device industry to conduct collaborative research within the VA system. 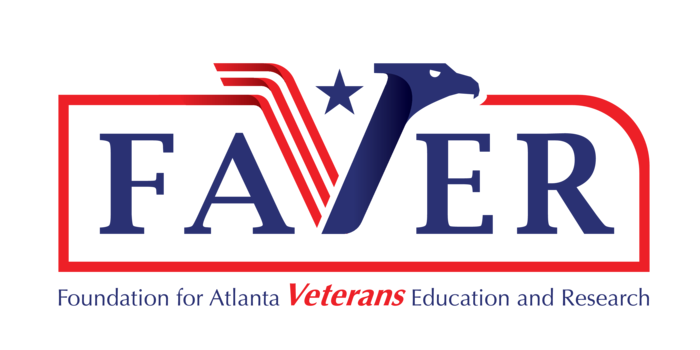 In addition, researchers at the Atlanta VA Healthcare System may also seek funding from private foundations or through Federal funding sources such as the Department of Defense and the National Institutes of Health. Multiple Myeloma Research Foundation, Inc.
St. Jude Medical Business Services, Inc. In addition to the industry-sponsored research discussed above, FAVER also enters into research collaborations with colleagues in different institutions because ties to other laboratories can help address research questions across different disciplines, or provide access to expert knowledge in highly specialized areas. FAVER serves as a subawardee on approximately 19 studies to support the successful conduct of research projects awarded to other institutions. Additionally, depending on the needs of the study, FAVER issues subaward agreements to other institutions to successfully accomplish the milestones of the funded research project. The determination of which institution is the prime awardee usually depends on where the majority of work is being completed.